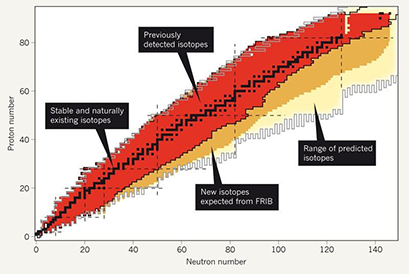 Nuclear structure seeks to understand how protons and neutrons bind to form atomic nuclei. This foundational question lies at the crossroads of several important and exciting scientific challenges today, several of which we mention here. The atomic nucleus is a complex system operating under the rules of quantum mechanics. In addition to intriguing questions about the fundamental nature of nuclear forces, protons and neutrons can behave in unexpected ways that challenge the limits of our knowledge and propel future research. Some interesting examples include the clustering of protons and neutrons, the formation of weakly-bound nuclei, and the tendency of some nuclei to form deformed non-spherical shapes. In some cases, the phenomena are of a universal character also seen in other quantum systems, such as the appearance of shell structures or the emergence of nuclear pairing. How does subatomic matter arrange itself and how does it evolve? How are the elements produced in the universe? What combinations of neutrons and protons form bound atomic nuclei?